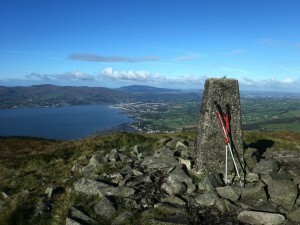 As you will see from our course lists we run a large and progressive variety of hill and mountaineering walking courses mainly based in the Mourne Mountains. This area offers fantastic rambling, walking and scrambling for everyone. 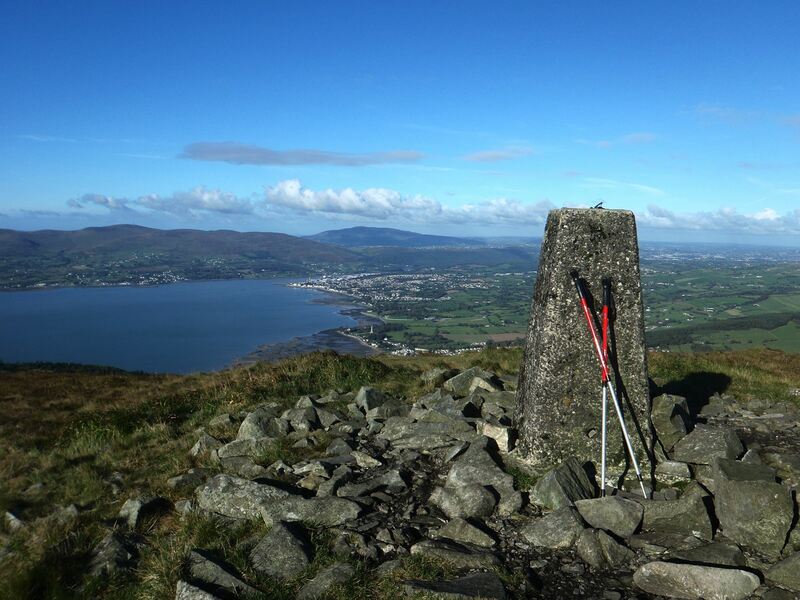 Our rambling and hillwalking courses are generally run on a variety of mountain terrain, requiring only a basic level of fitness. These courses will introduce you to a wide range of skills necessary for safe and enjoyable travel on foot in this environment.